• 2.5 inch transform to 3.5 inch slot, space application more flexible. • Easy to install and easy to take away; Quickly and easily replace. • Real material and can safely protect the hard disk. • High quality sandblasting treatment; Non-general surface painting; Can highlight the high quality texture. 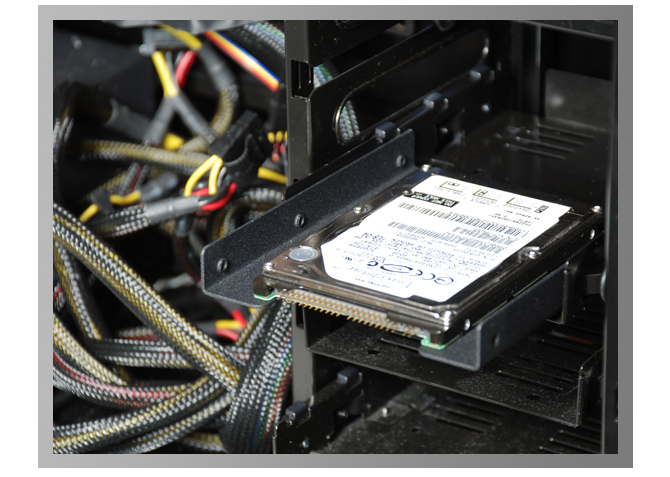 Device Fit: 2.5″ hard drive bay. 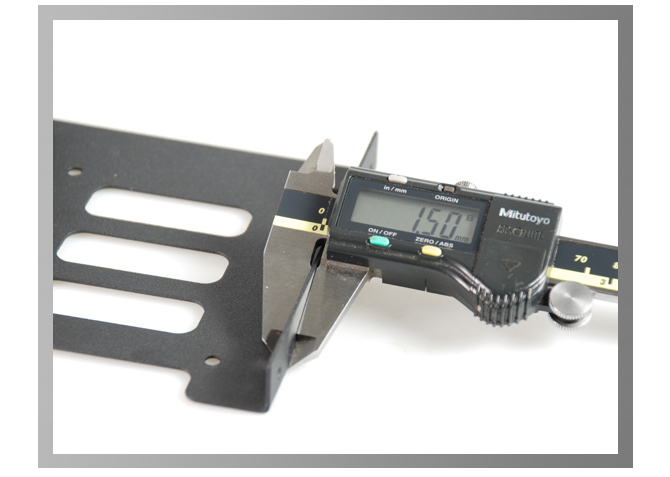 • This drive bay mounting bracket kit let your 2.5”drives completely fitted into a 3.5”drive bay. • Maximize the internal space of your computer case for efficient usage. • Supports any computer cases with an available 3.5″ drive bay.